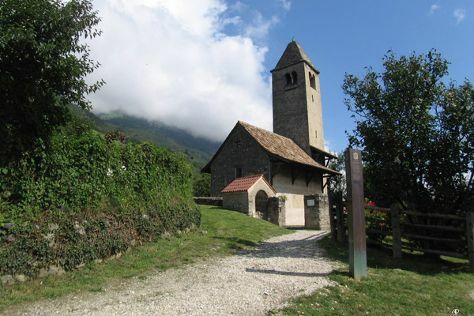 Get out of town with these interesting Naturno side-trips: Merano (Merano Centro Storico & I Giardini di Castel Trauttmansdorff), Gumperle (in Agumes) and Gufyland (in Tirolo / Dorf Tirol). To see ratings, more things to do, maps, and more tourist information, refer to the Naturno trip itinerary app . In March, daily temperatures in Naturno can reach 19°C, while at night they dip to 4°C. Finish your sightseeing early on the 5th (Tue) to allow enough time to travel back home.